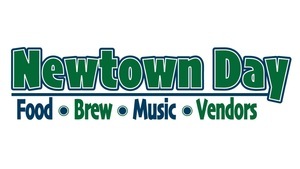 The newest family-friendly event in Newtown will take place this fall! Newtown Day, co-hosted by the Chamber of Commerce of Newtown and Newtown Parks & Recreation, will take place at Fairfield Hills on Saturday, October 6 from 11am to 5pm. There will be plenty of food, fun, and festivities for "kids" of all ages to enjoy. Visit the event Facebook page for updates. Thanks to our Chamber members Dental Associates of CT, ChillednDistilled, and eFriend Marketing for your support of this event.